Not unlike the world when A.A. Milne first wrote about a little boy and a silly old bear, things are looking a bit bleak right now. This first teaser trailer for Goodbye Christopher Robin dissolves the gloom for a moment, delivering a dash of sweetness and light. 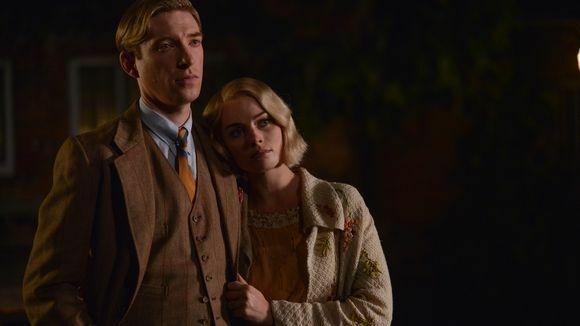 Domhnall Gleeson stars as A.A. Milne with Margot Robbie as his wife, Daphne. 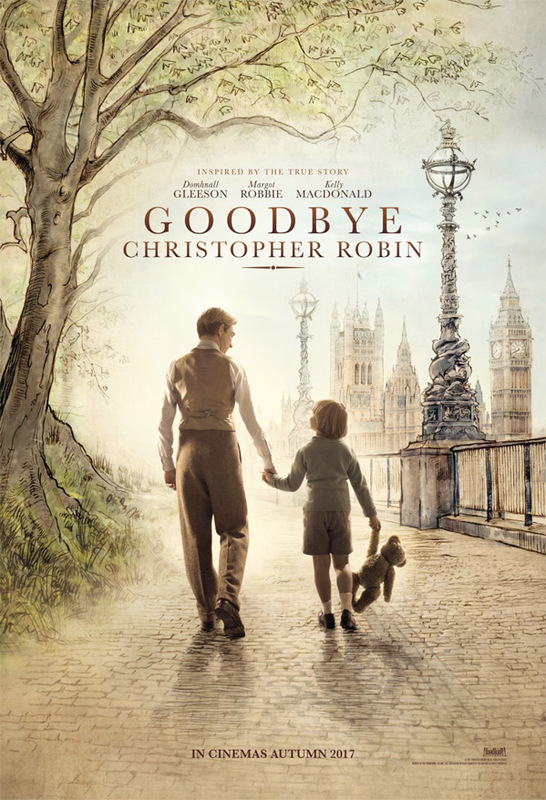 The adorable Christopher Robin—Milne's son and inspiration for the Winnie the Pooh books—is played by young Will Tilston. 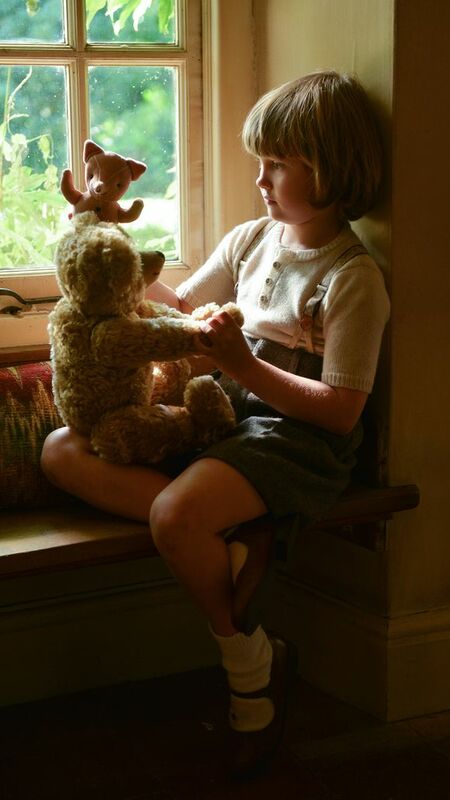 The voice over belongs to Christopher Robin's nanny Olive played by Kelly Macdonald, one of our faves from Boardwalk Empire and Trainspotting 2. 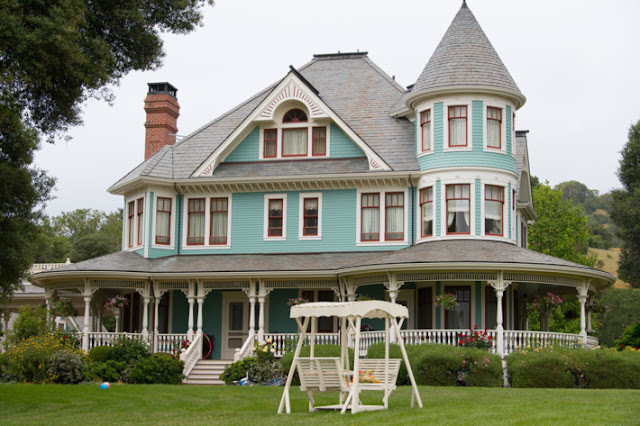 It all looks very sweet but as I discovered when I first heard about the movie last year things weren't always so bright and sunny in the hundred acre woods. A.A. Milne was just as unhappy, feeling constricted in his ability to write about anything else. That's the world, a somewhat darker place, that the film will explore when it comes out on October 13th. 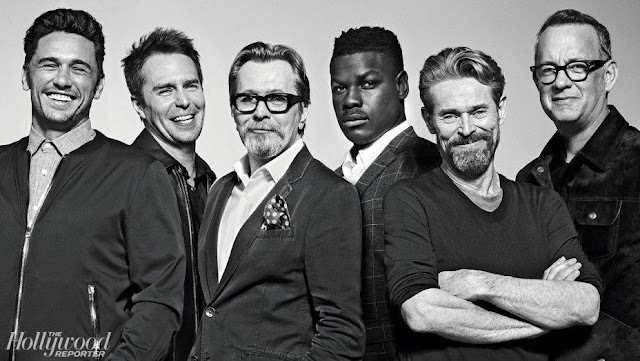 Directed by Simon Curtis and dropped at the start of award season, this bio-pic looks good to me. What about you?